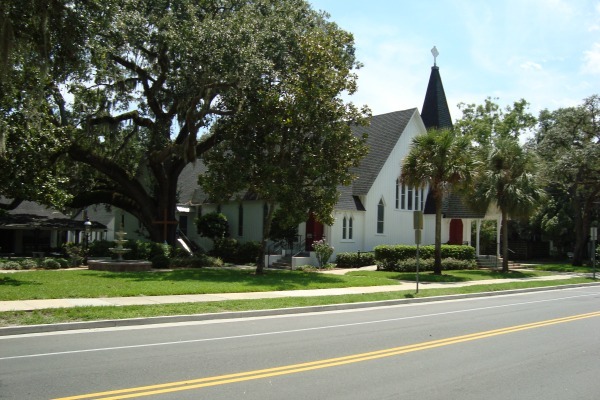 Leesburg is a small town in Central Florida on the Harris Chain of Lakes about 45 miles northwest of Orlando. It has a population of about 20,000 people. Evander McIver Lee came to the area in 1857. He was the first known settler, but others soon followed and many of them planted citrus groves. Leesburg and surrounding Lake County became among the leading citrus producers in the world. 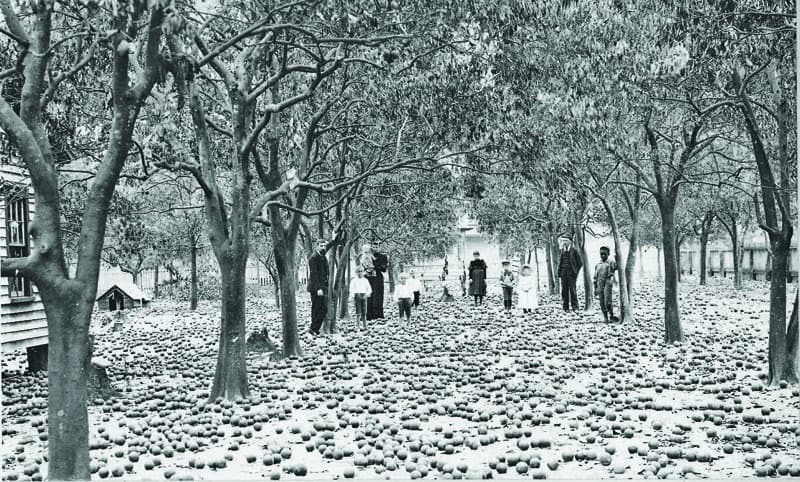 The newborn citrus industry nearly went down in what is now known as the "Giant Freeze". These were back to back freezes in 1894 and 1895. The damage was so great to north and central Florida's citrus groves that many settlers abandoned their homes and left the state. Leesburg survived and prospered as a major center of the industry until more major freezes almost a century later in late 1983 and early 1985. This was nearly the end of citrus being king in Leesburg; most of the growers moved south and took the citrus industry with them. 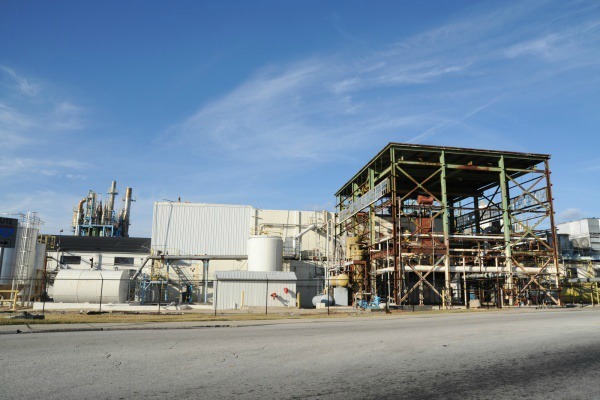 One reminder of the golden age of citrus is the large juice processing plant on US-441 in Leesburg owned by the Brazilian firm, Cutrale. Modern Leesburg is growing and becoming more prosperous because it has become a popular place for northern retirees to settle. 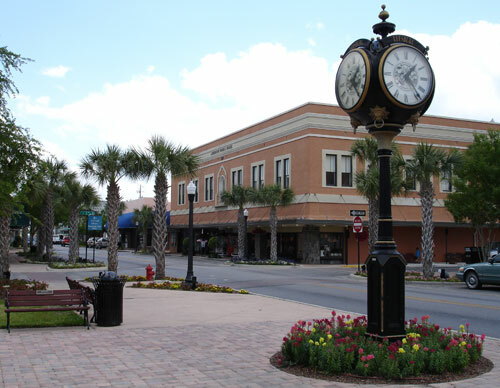 It is only several miles south of The Villages, one of the fastest growing retirement communities in the world. The downtown area along Main Street has been redeveloped and now includes many fine shops and restaurants. 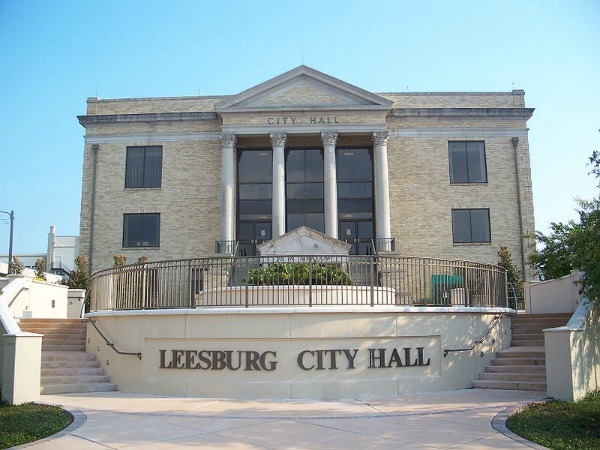 This area of Leesburg has a nice laid back small town atmosphere. 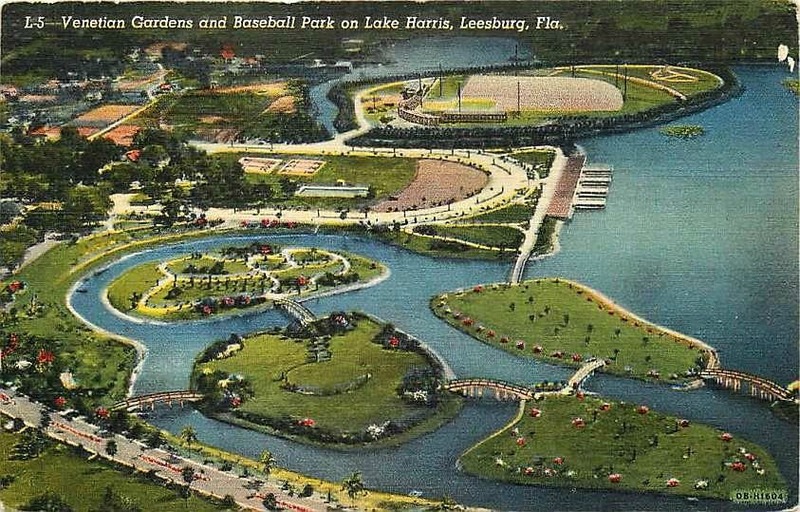 A major centerpiece of Leesburg is Venetian Gardens on Lake Harris. 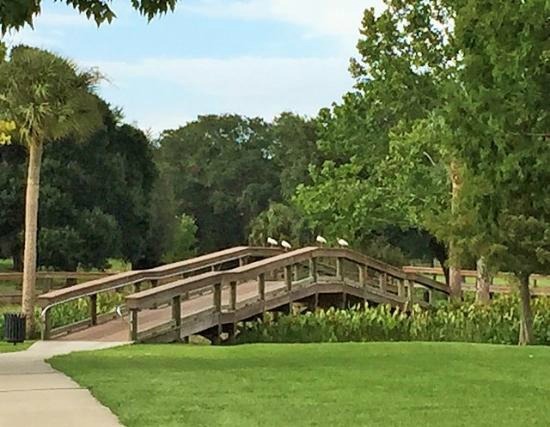 This park includes acres of natural waterways surrounded by walkways and picnic venues. There is even a baseball field, a marina, and boat launching facilities. It was originally developed during the Great Depression as a Works Progess Administration (WPA) project. 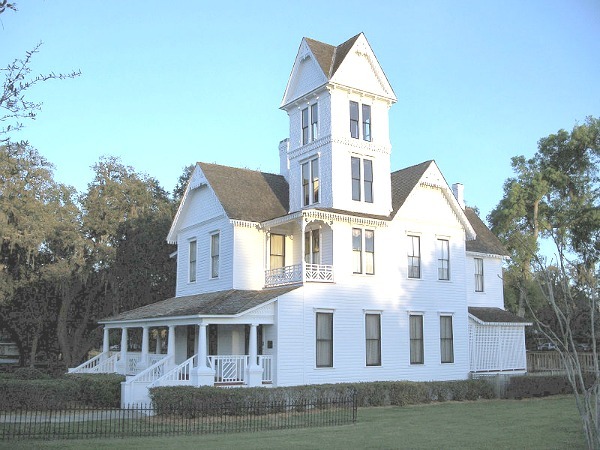 As the nearby Villages continues to sprawl across Lake, Sumter, and Marion counties, Leesburg should continue to be a reminder of authentic Old Florida.